Who would serve a jug or pitcher of martini at a party? Oh wait, only Kim Philby, one of Britain’s most notorious traitors. 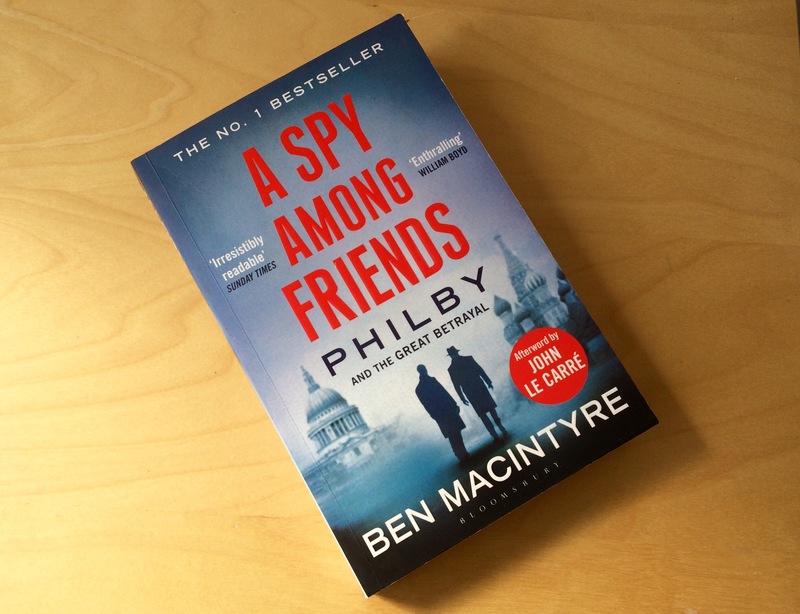 I’ve just read a book entitled “a spy among friends” by Ben MacIntyre. It was the first book I’ve read in a long time that I struggled to put down. It documents the story of Harold ‘Kim’ Philby as he worked his way into the inner sanctums of British intelligence. He was considered trustworthy for decades because he was seen as a part of the British ‘establishment’ (he came from a reputable family, went to public school, and attended Cambridge University). In stark contrast, however, he was a member of the infamous Cambridge Spy Network who wreaked untold damage on Western Cold War activities. Philby was recruited by Soviet agents shortly after he graduated and provided Moscow with extensive British and American secrets for many years. By the time he defected to the USSR in the 1960s it is estimated that hundreds, if not thousands of people had died because of his actions. The pressures of intelligence work evidently led to heavy drinking amongst most agents (this might continue today – I am not fully aware, although I’ve been told that consumption is a lot lower than it used to be). The pressures of being a mole in this already stressful environment evidently took a particularly high toll on Philby – as well as his long-suffering family: his mother and second wife both died alcoholics while he himself was regularly seen in an unconscious state of inebriation. Despite his own alcohol intake, however, he managed to survive to the age of 76. In the end, he died in Moscow in 1988, shortly before the collapse of the Soviet Union, ending the ideological regime he had believed in so steadfastly; the way of governance he betrayed so much for. While reading about his eventful life I noticed the reappearance of martinis on several occasions and made a note of each one. Sir Ian Fleming pops up in the stories here and there, of course famous for his creation of martini fan James Bond. 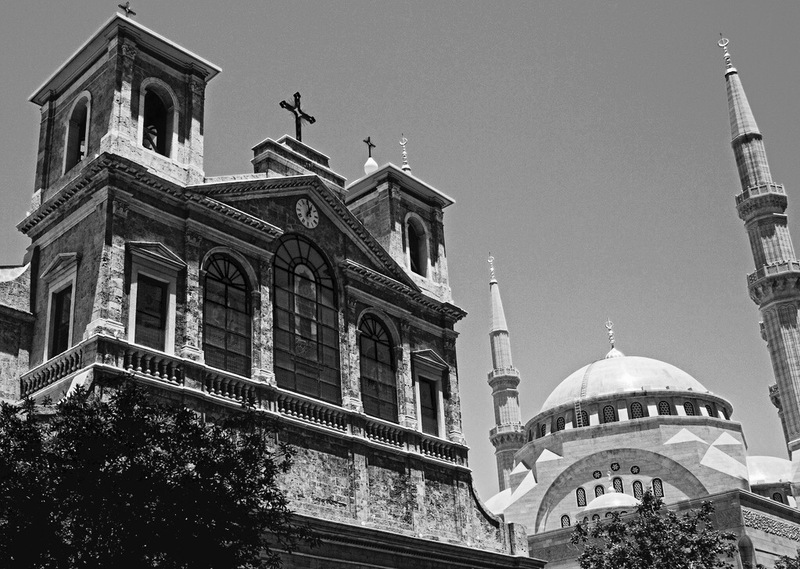 A personal favourite was the story involving the cocktail bar in World War Two Istanbul. The lady who ran the bar mixed up “volcanic martinis” for her British officer clientele, then sat back and listened while they drunkenly spilled our state secrets for her to pass on to the Nazis. In vino veritas indeed, or should that be in martinis veritas? The noteworthy ‘pitchers’ of martini were recorded at cocktail and dinner parties held at the Philby household in Washington DC. Intense drunkenness ensued with sometimes shocking social results. Such parties involved an even greater level of risk when Philby allowed for the mixing of British agents, American agents and British spies working for the Soviets. I think it’s a wonder he got away with being a spy for so long without letting slip during one of his drunken binges. Evidently his lips were sealed even when he was at his most intoxicated. Stalin would have been impressed. During later cocktail parties at his home in Beirut he taught his young son how to mix up a “fierce” martini for the guests. Start ’em young I say. I was taught how to pour G&Ts and whiskies with water for the family when I was well below drinking age so I don’t think it’s the worst thing to happen. Indeed I enjoyed being allowed to socialise with the adults at that age. It was a privilege for the well-behaved. 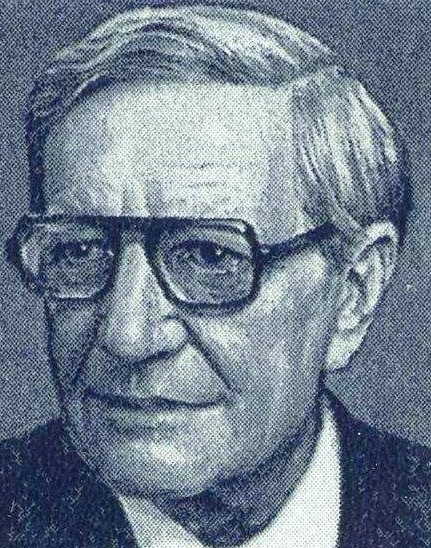 Ultimately though, Kim Philby’s life appears to have been one of loneliness and an ultimate lack of fulfilment. No-one ever truly knew him. While sexually intimate with several women, he was never psychologically intimate enough with anyone to truly bond or connect with them. While I use martinis to bond with others, he used them to lull his potential foes and numb the pains of his own personal transgressions. In the end he died with few, if any friends. He had betrayed most of them for an ideology soon to fall apart. What a terrible use of martinis. I’ll tell you what isn’t a waste though: this book!